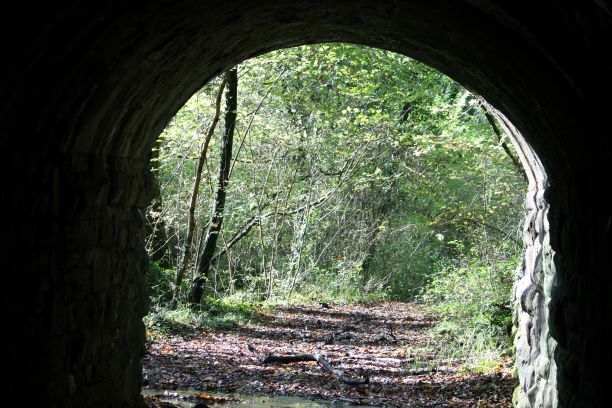 A walk into the Clyne Valley to see traces of an old industry that flourished there for nearly a century. Following the former railway track and exploring it to the sites of the brickworks and clay pits. There are some ascents of the banks of the railway line.